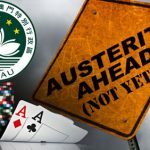 Macau's government holds off on implementing austerity measures as GGR for July exceeds MOP18.35b target. 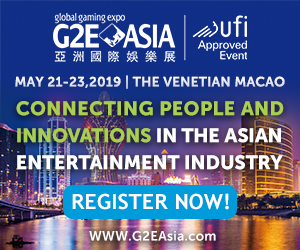 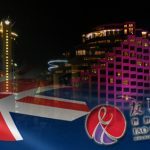 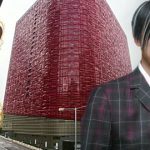 Macau junket operator Iao Kun Group has completed its deal to launch operations at Crown Resorts casinos in Australia. 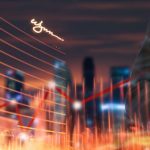 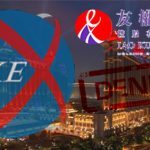 Junket firm Iao Kun Group has received a letter from the Hong Kong Stock Exchange saying its request for listing has been declined. 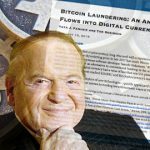 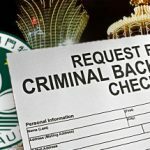 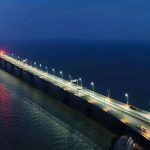 Macau to beef up enforcement of existing law requiring junket operators to demonstrate that their agents have no criminal records.